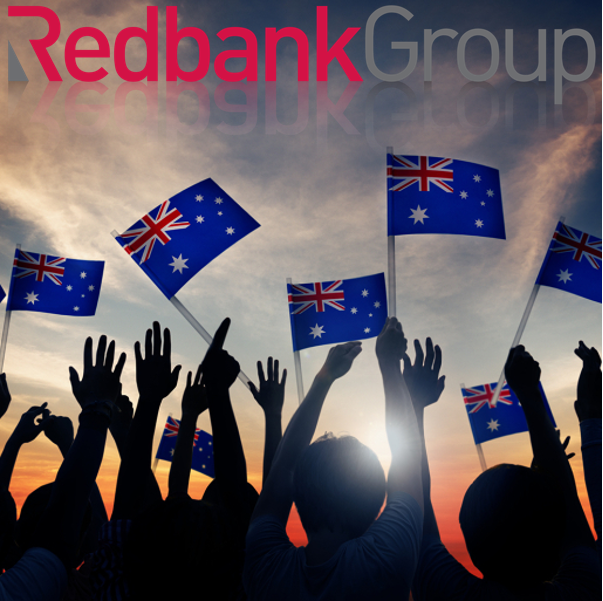 Redbank Group will be closed on friday the 26th of January. For any inquires please email sales@redbank.net.au and we will respond the following Monday. Have a safe and enjoyable long weekend !! !